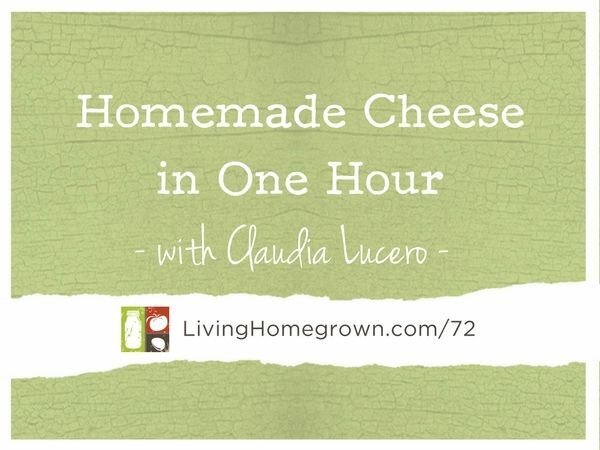 This week’s podcast is a beginner cheesemaking lesson! 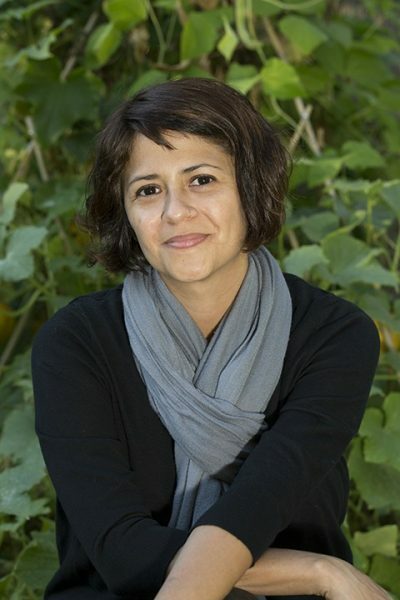 On this week’s podcast, I interview cheesemaker, entrepreneur and author Claudia Lucero of Urban Cheesecraft. 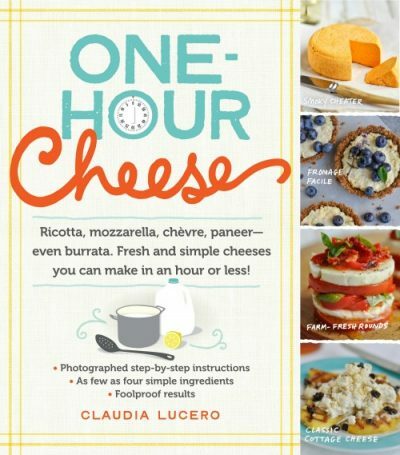 And she gives you the whole scoop on the amazing practice of making cheese at home – from the milk you need to the simple steps of creating your very first recipe. I want you to gift yourself this experience because I think cheesemaking is incredibly fun. And I bet you will feel the same way. Or if you’d prefer to start with a kit, there is a 20% discount for you below! 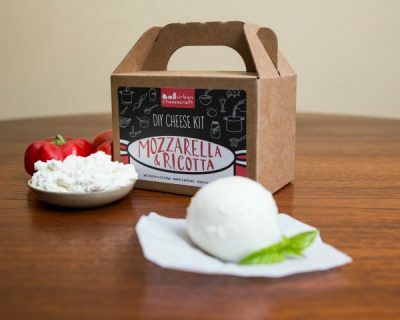 One of her most recent projects is a new non-dairy cheese kit coming to her website soon! Think you want to move on to more fresh cheeses? Claudia has generously granted all Living Homegrown followers a 20% on her DIY cheese kits from now until Nov 20, 2016. Buy one for you and a few others as holiday gifts! And type in HOMEGROWN20 at checkout. But don’t delay! This offer expires on November 20th! Great episode! I’ve been making cheese on and off for years. I love it, and you get the added bonus of the whey. All of my bread and rolls, now use whey. It’s also great for marinades and starting lacto-fermentation, or just as a probiotic for your dogs. I love all the interesting things that can be done with by-products and lesser used plant parts. I’m so glad you liked the episode Stacy. We were going to discuss all the things you can do with whey, but ran out of time. I think I will need to do a separate episode on it because you are right – so many uses! Yes, please do an episode on Whey! I was looking forward to learning more. Wow! What a great episode! Your podcast allows me to listen and work at the same time. I have ordered the book and can’t wait to make cheese. The beginner cheese is going to be a new project for my grand-daughter and me. She loves to help me cook and LOVES cheese. The amount of time this takes will be just enough to hold her attention. Thanks so much for putting me on another delicious path! I’m so glad you enjoyed it Renee!!! Great idea to make it with your grand-daughter. What fun! Another superb podcast, thank you. I have only recently started making cheese and living on a small Mediterranean island where supplies are extremely limited, I can only make the simplest, like Paneer. No buttermilk of any kind, or even citric acid is available in our supermarkets! I just go and pick some lemons from the garden instead. But you just have to improvise and I know how to make buttermilk. I think I may have to import the rennet tablets though….The book is available on Kindle which is great when you are overseas. I am close to being self sufficient with fruits, vegetables and citrus thoughout the year and artisan cheese is a bonus. Great Colette – So glad you liked it! Got the non-dairy cheese kit for my son and DIL for a Christmas gift. We all loved it! Thanks for a great episode.